Imagine you know where your practice is going and you are working on the most important things to help you succeed. You have a sense of control over your practice rather than it controlling you. Is this possible? 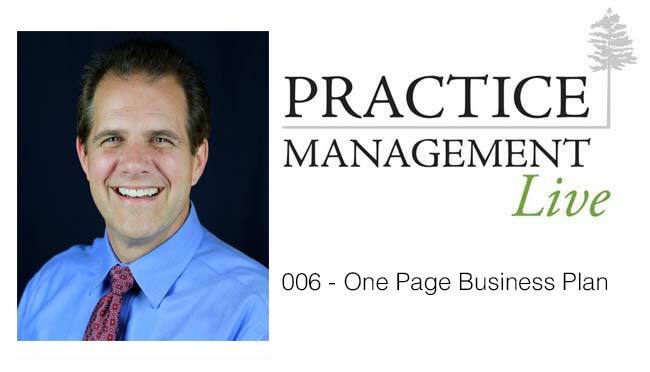 Absolutely … and, in this episode of Practice Management Live we share tips for putting one of the most important tools in place to help you get there, a written business plan. This doesn’t have to be a huge task but it can be a game-changer. Genesis Assist helps you develop your own one-page business plan. This episode of Practice Management Live is focused on helping you achieve two of our goals at Genesis Assist: More Profit with Less Stress. The Genesis Assist Billing Team joins us to discuss keys to success in medical billing which are key to a strong revenue flow for your private practice. 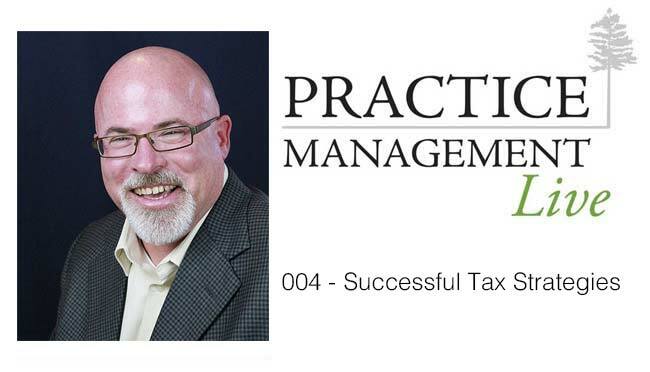 Jay Parks, CPA and Tax Coach, joins us in this episode to share strategies to help you minimize your tax burden and effectively plan and prepare for taxes during the year. You don’t want to miss this! According to a recent survey of small business owners growth is the primary goal people have for their businesses. The challenge is that not all growth is good for you or your business. In this episode of Practice Management Live we discuss ways to ensure you grow your practice successfully. Seven steps to create a plan for 2014 to make it the best year ever for your therapy and counseling private practice. Tired of openings in your schedule? Marketing can be our least desired task but perhaps one of the most important ones. 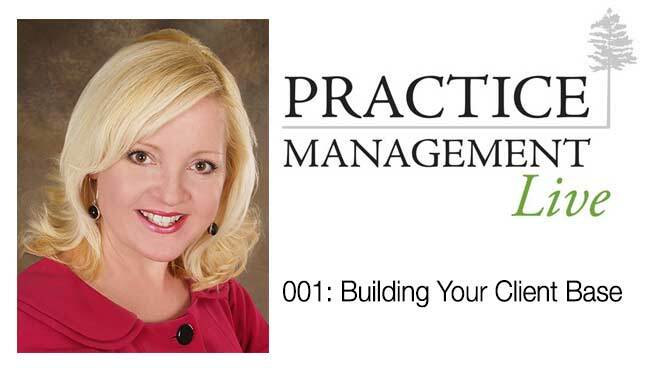 Join us for this episode of Practice Management Live as we share proven tips for building your client base.